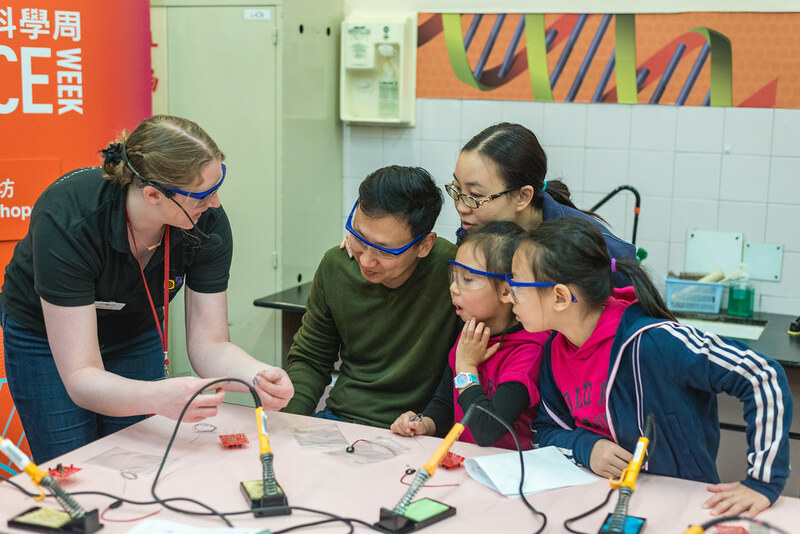 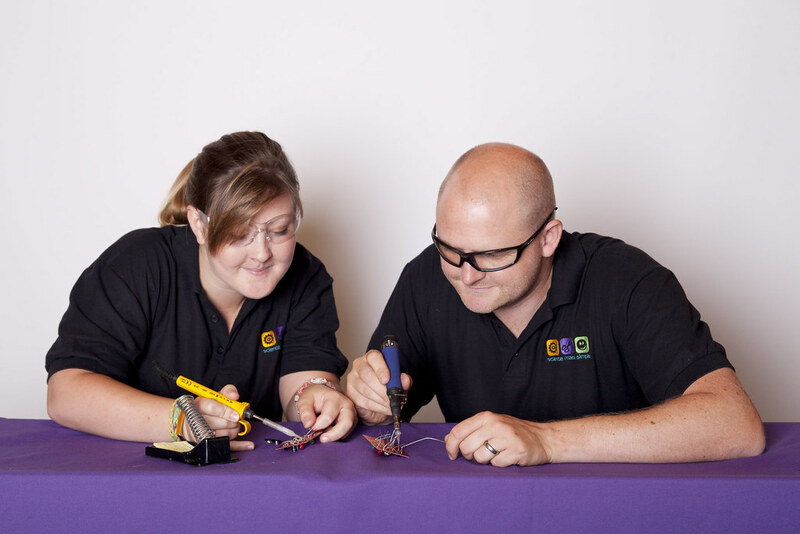 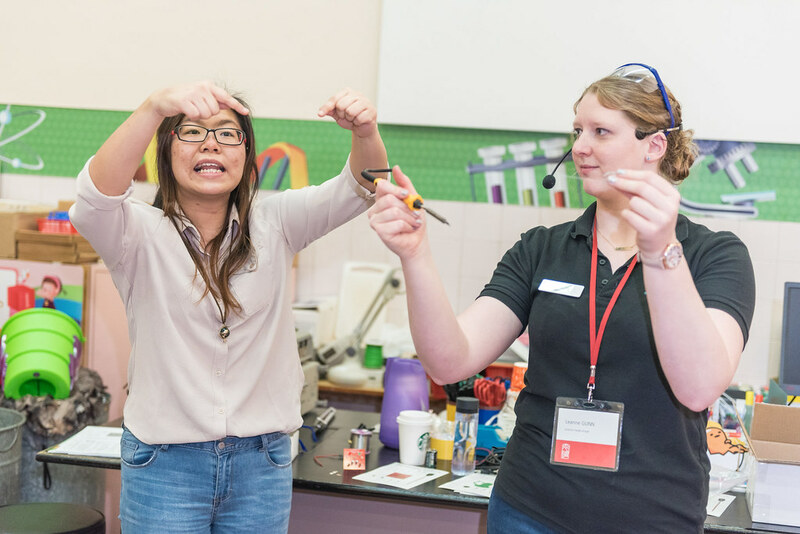 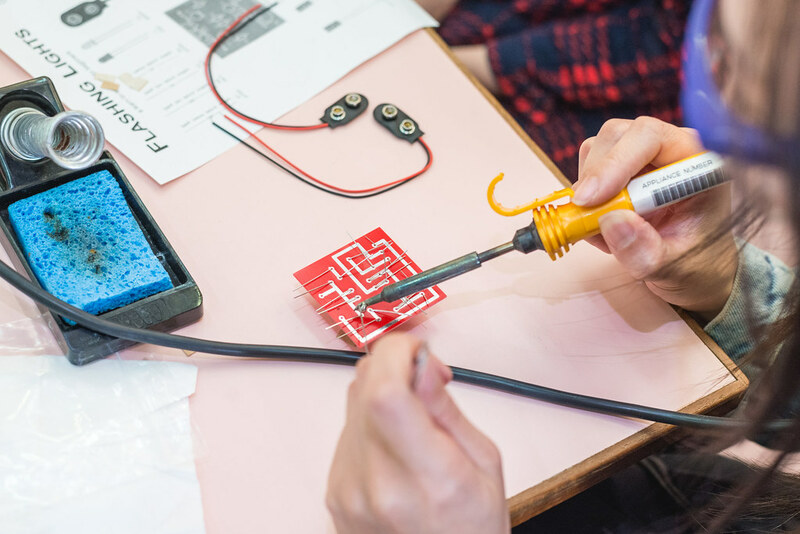 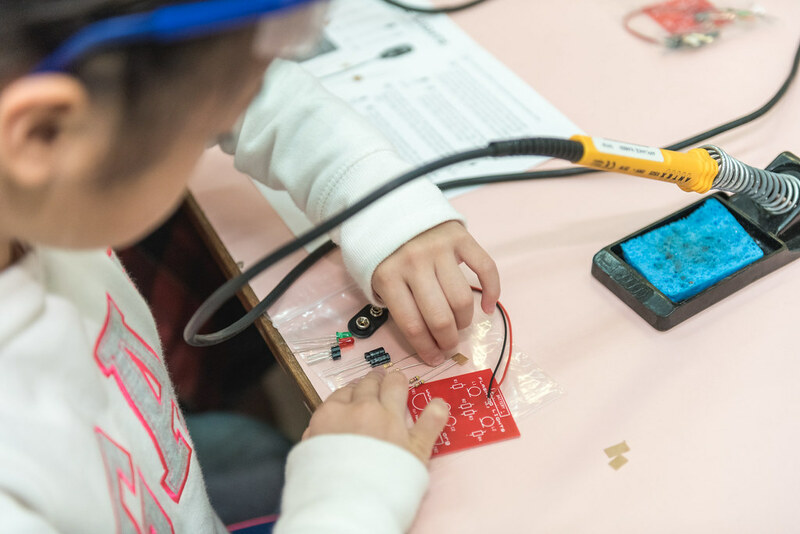 Your pupils can try their hand at soldering, find out how electronics work and even make a buzzing puzzle to baffle their mates in our electronics workshop for Primary schools, Secondary schools and festivals. 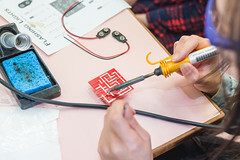 MadLab is a unique, hands-on electronics workshop for children and adults. 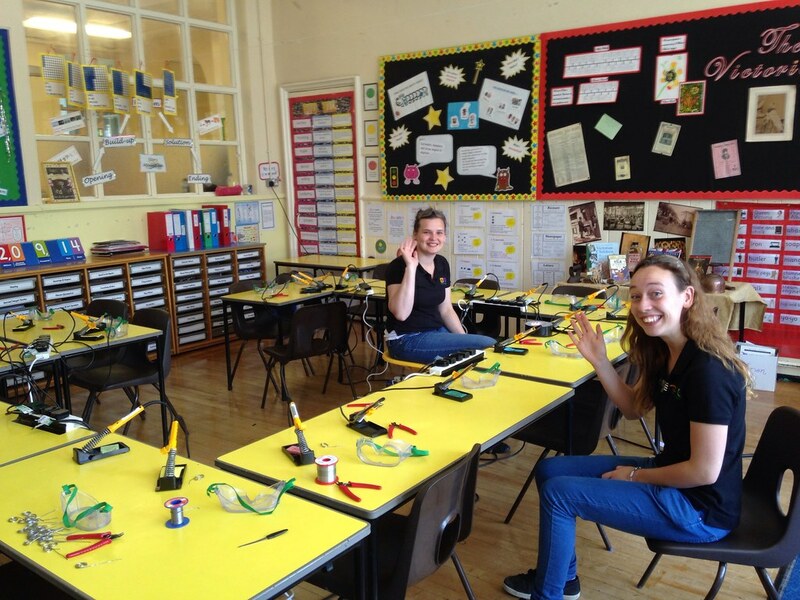 In the workshop participants solder electronic components from start to finish, onto specially-designed circuit boards. 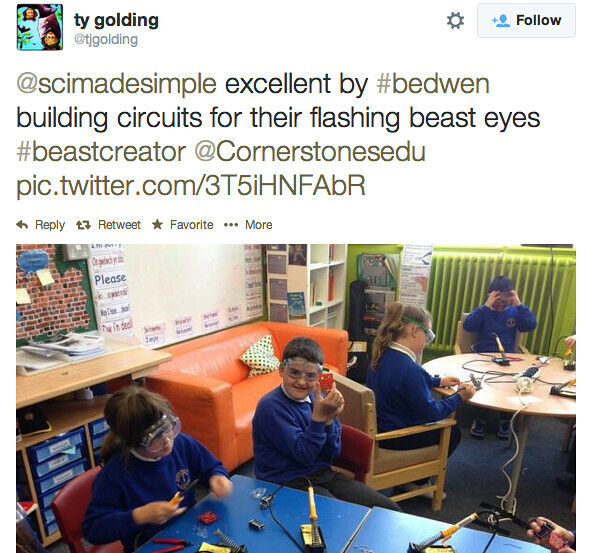 If MadLab takes place in a school it is accompanied by an hour hands on interactive talk to explain circuits and all the components. 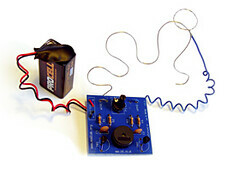 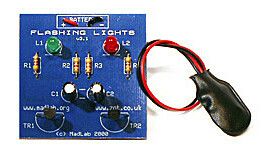 There are several kits to make – from simple Flashing Lights, to a programmable robot which is able to find its way around a maze. 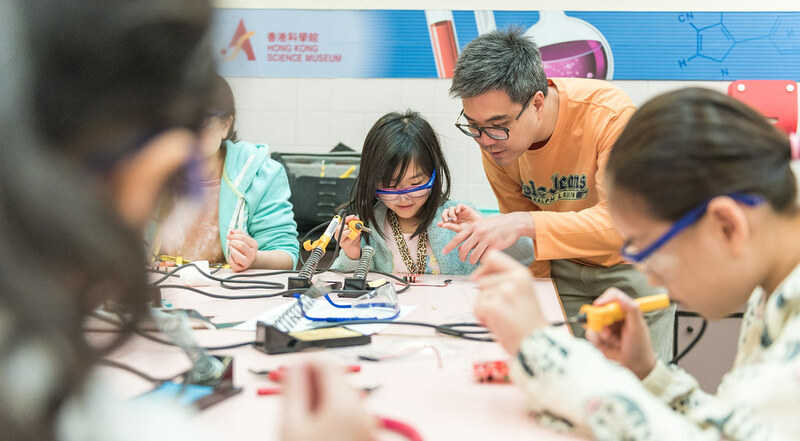 Participants get to learn how to use a soldering iron, and actually make and take home a working electronic circuit. In a festival: 30 children, parents are required to stay if participant is under 10. 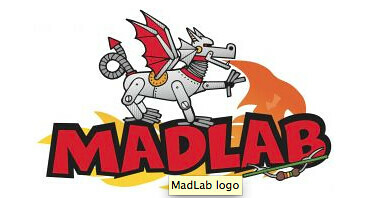 Note: All tools, materials and safety equipment are provided by MadLab.